Scientific name: Origanum vulgare L.
Origanum vulgare is an erect herbaceous plant reaching 80-140 cm in height, with a creeping rootstock producing a square, downy, purplish stem. 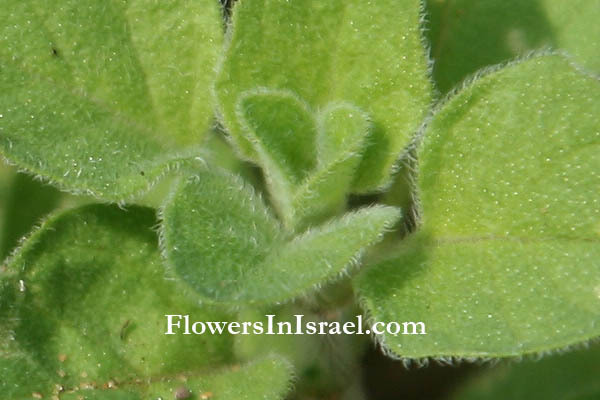 The leaves are used as a spice and also as medicinal plant. 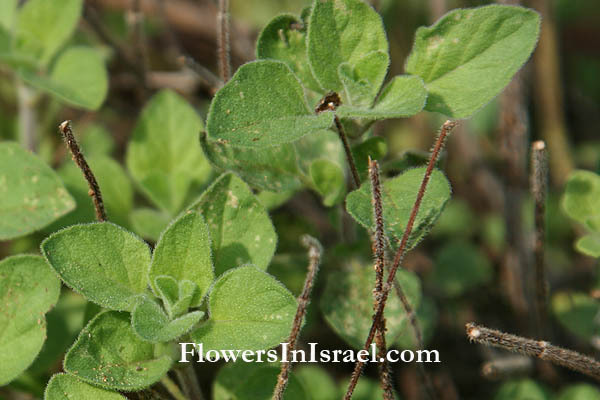 Greek oregano, Origanum vulgare subsp. hirtum is the popular culinary herb. It has hairy leaves and bracts, and white flowers. Origanum vulgare 'Viride', with white flowers and green bracts, also is used as a culinary herb. The essential oil is used to treat viral infections, respiratory ailments, and muscle aches.